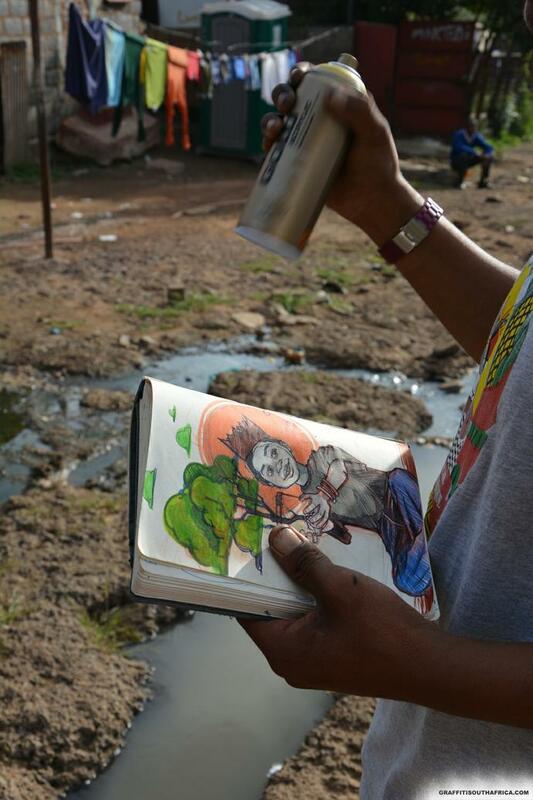 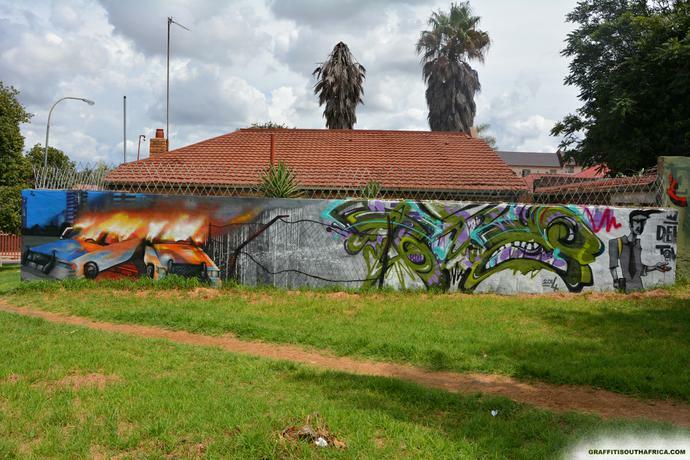 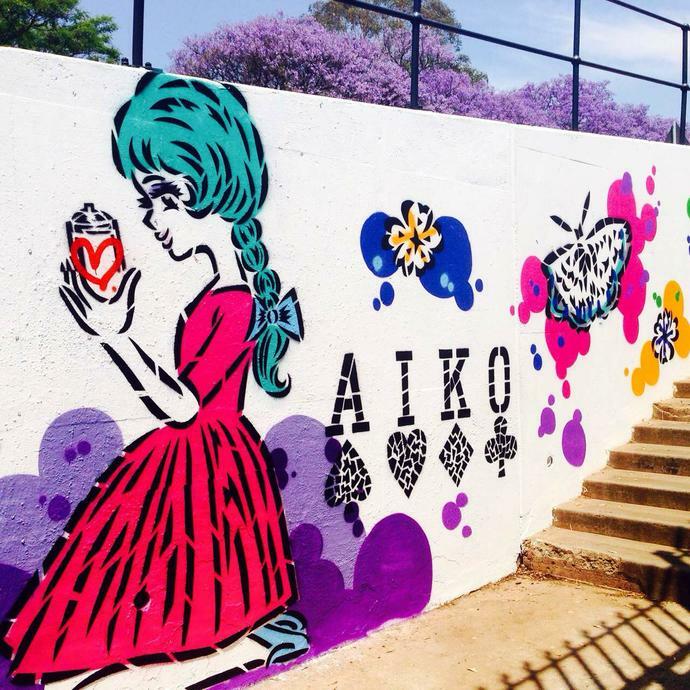 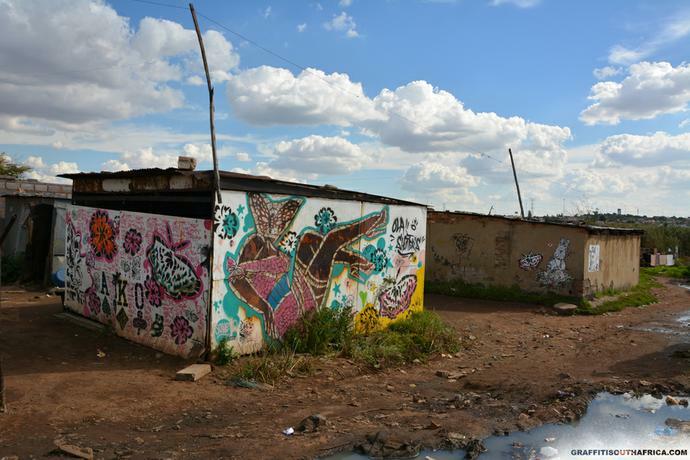 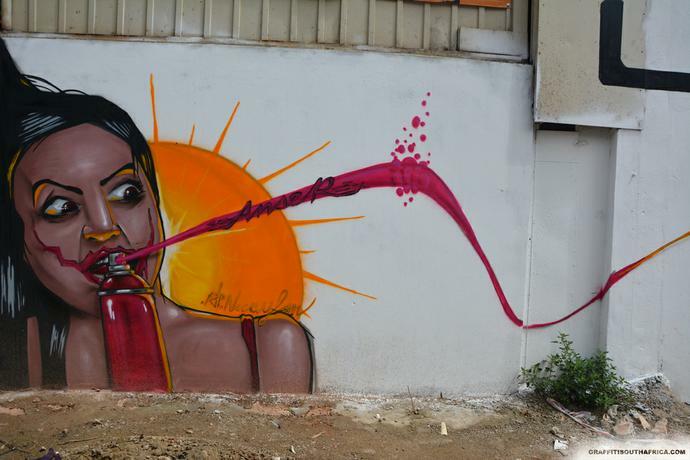 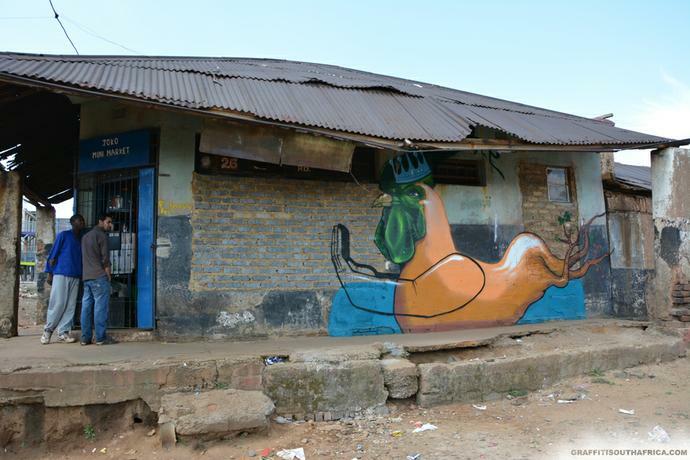 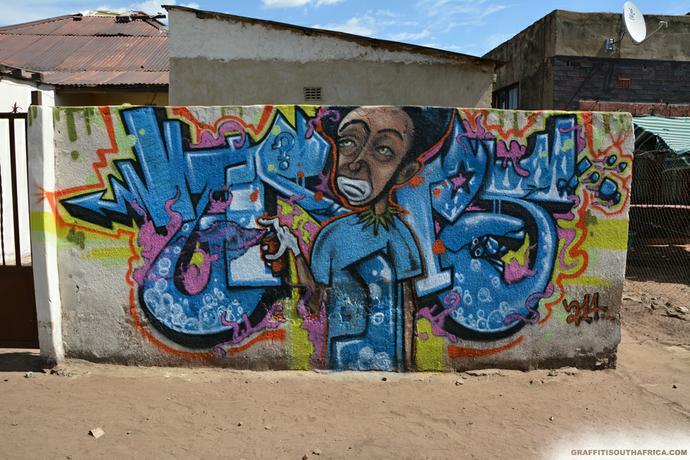 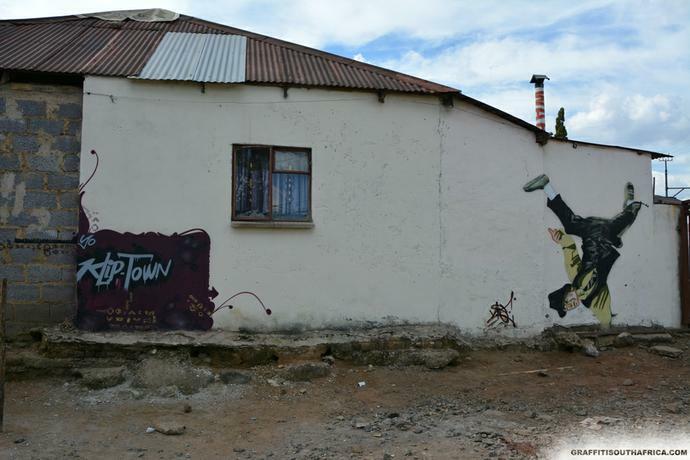 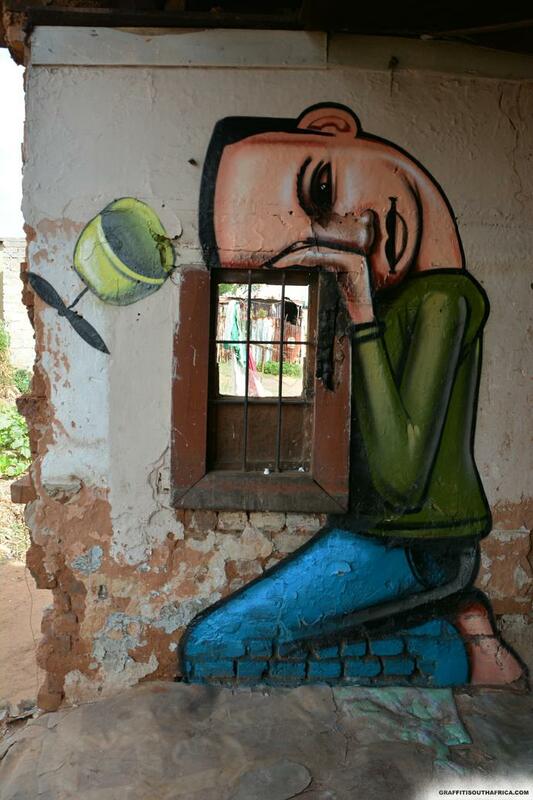 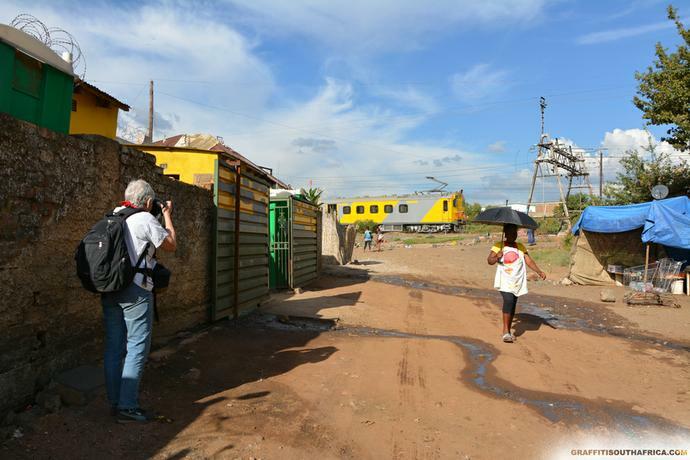 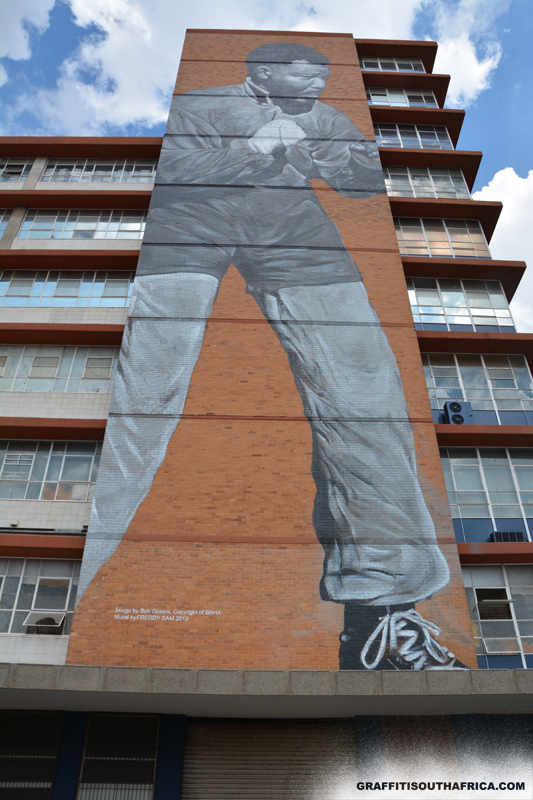 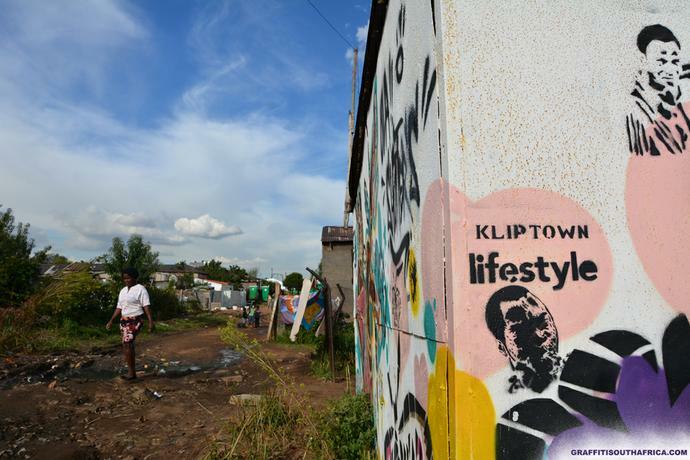 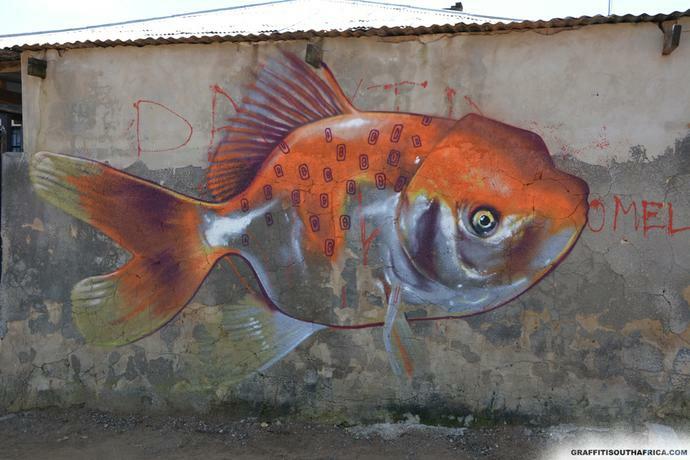 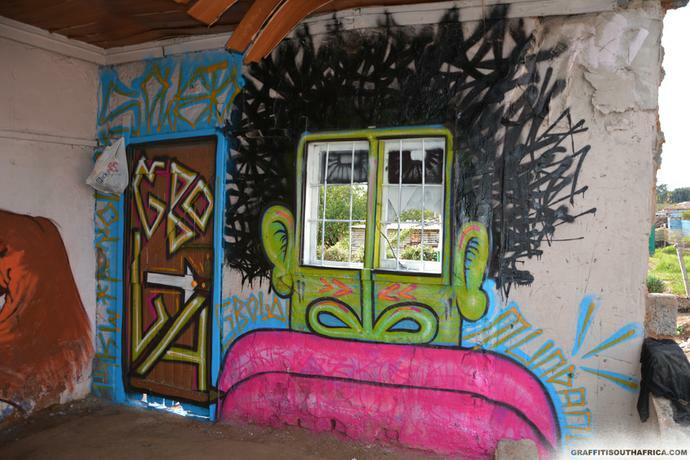 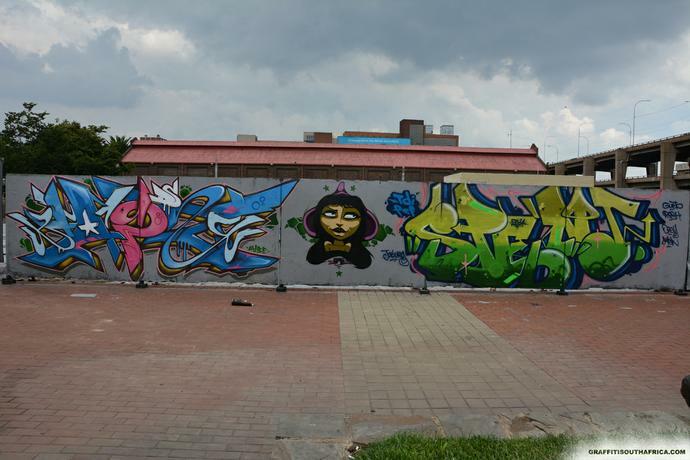 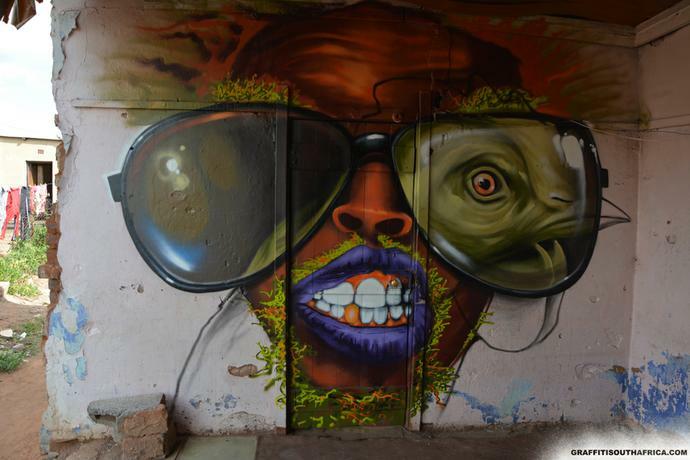 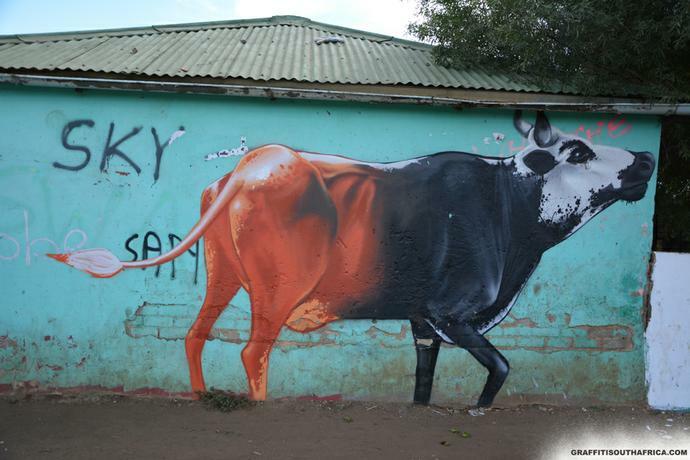 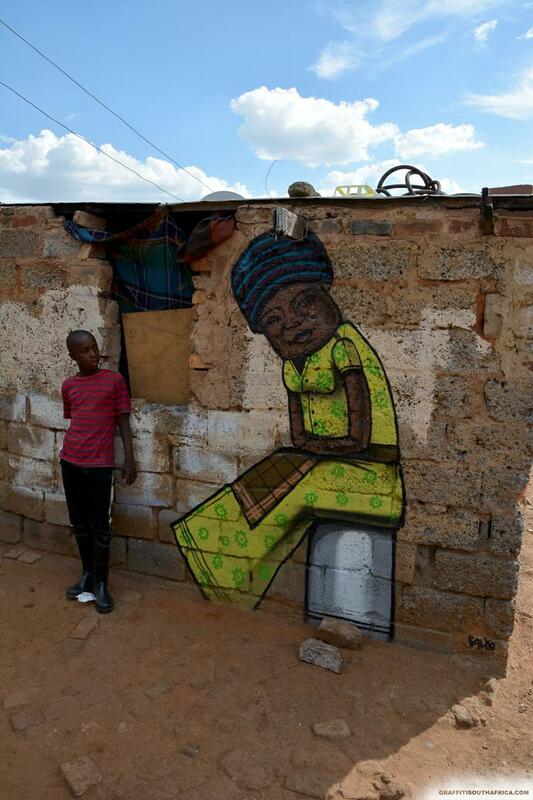 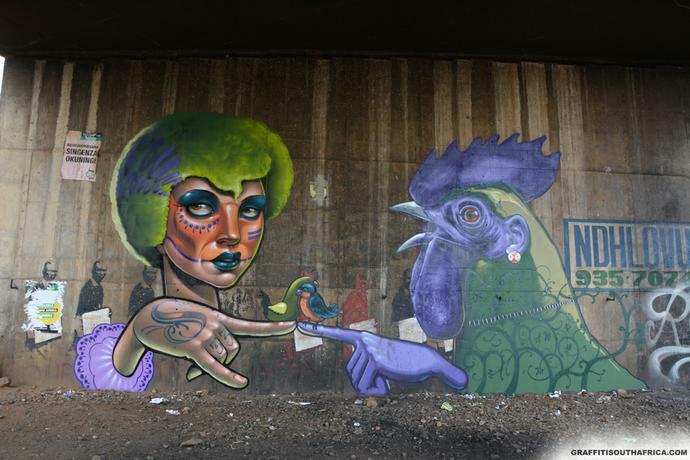 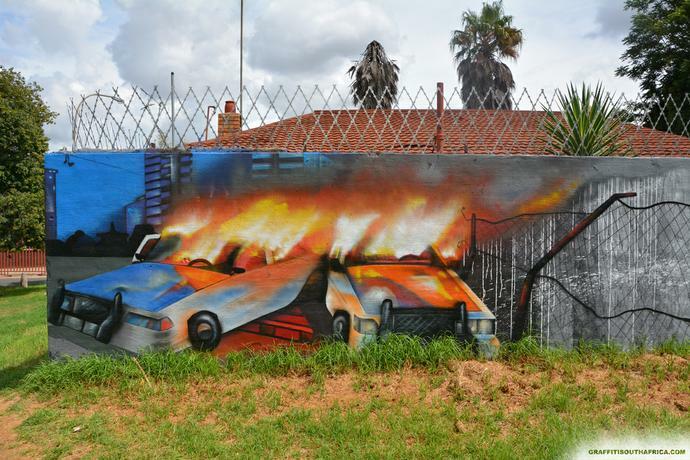 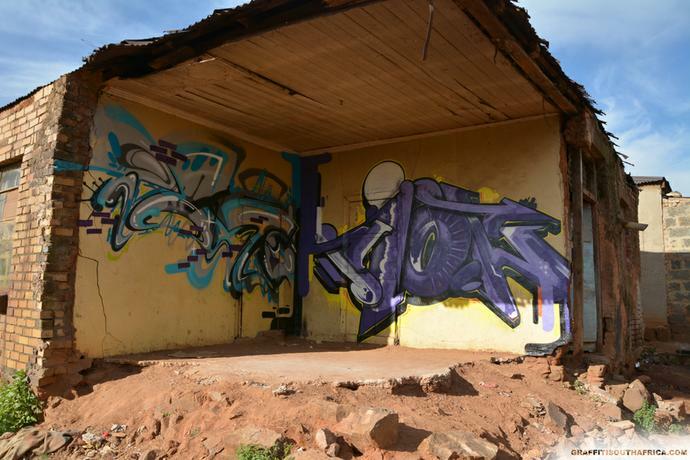 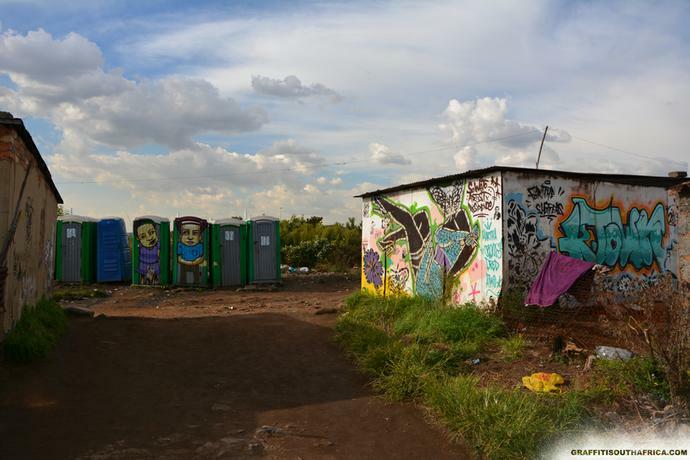 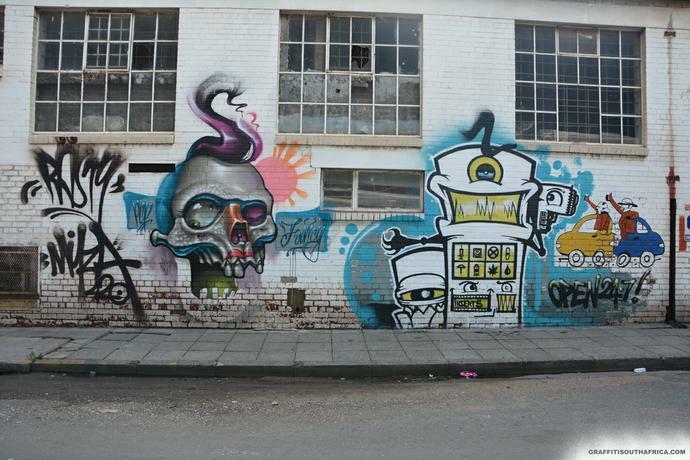 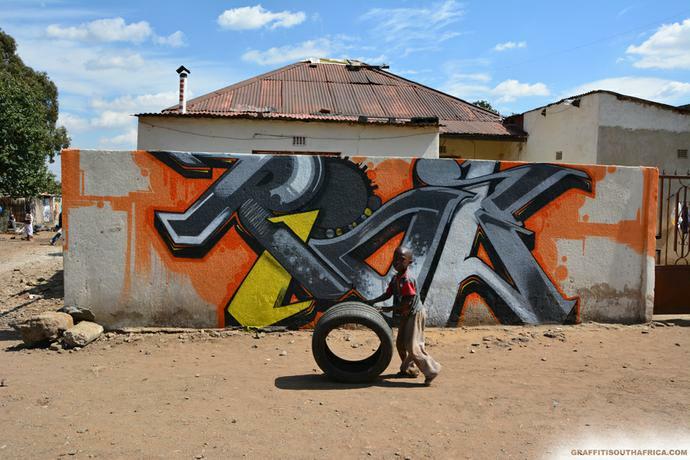 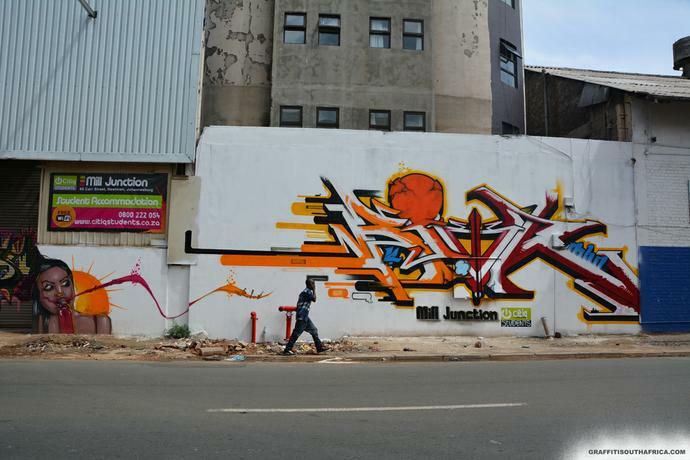 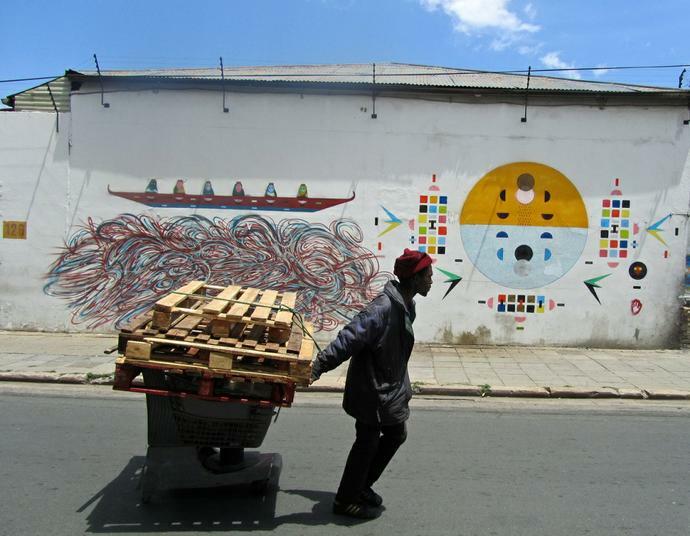 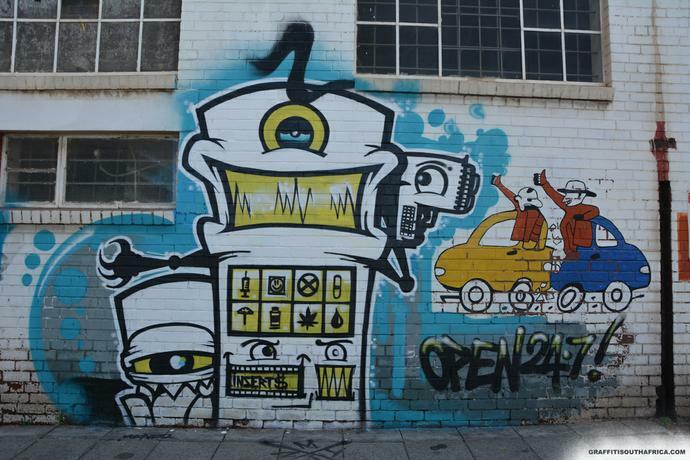 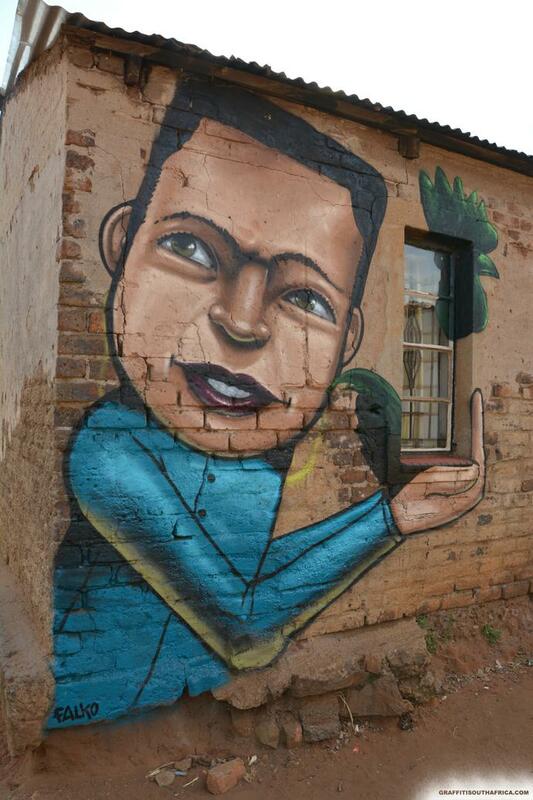 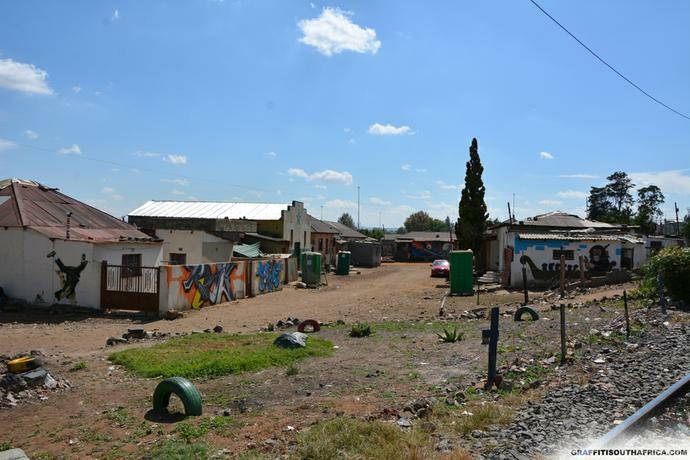 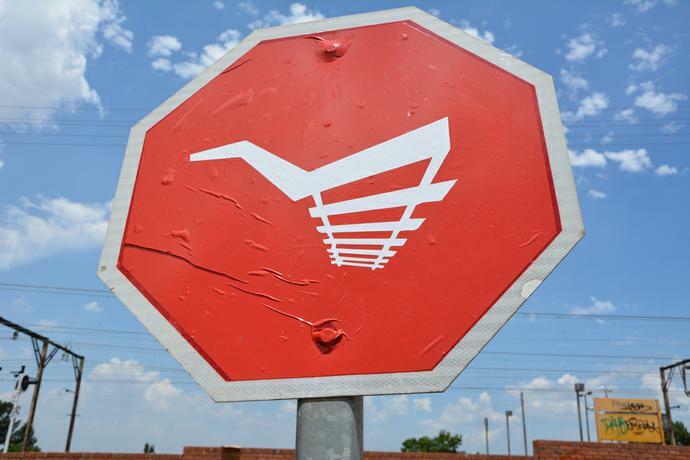 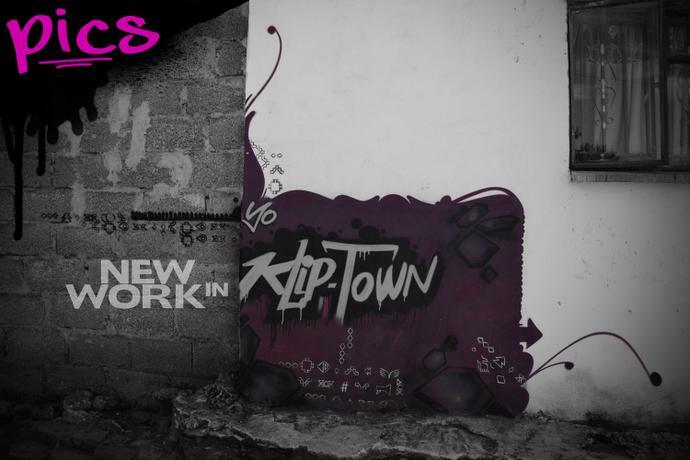 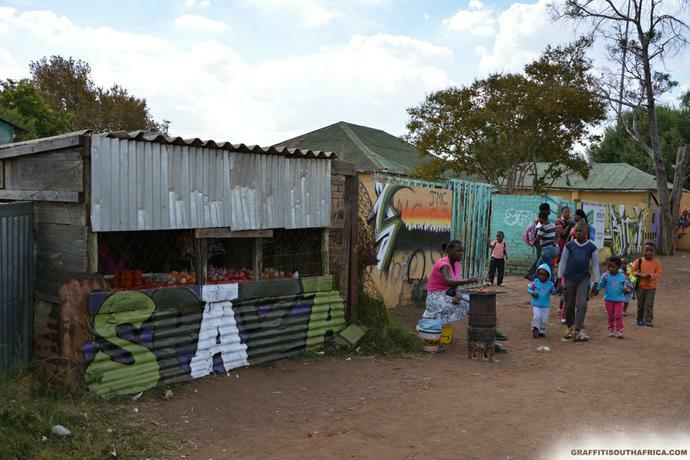 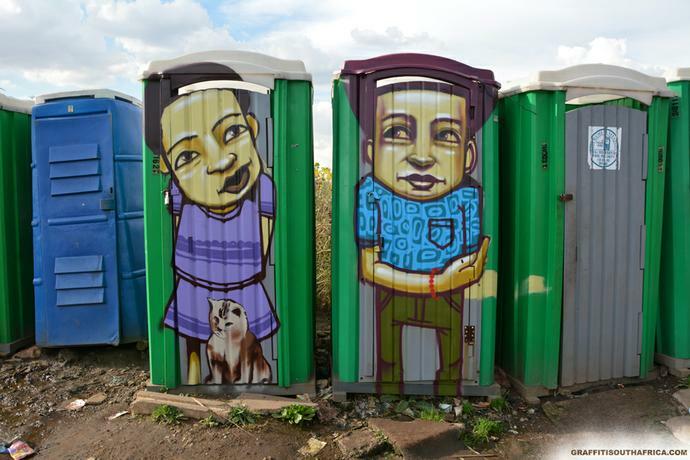 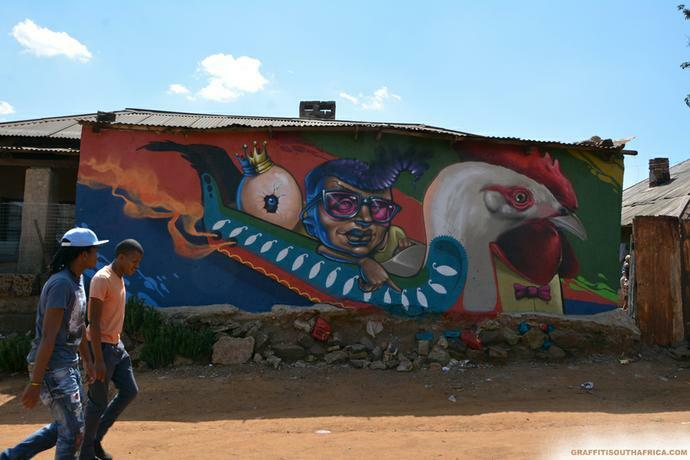 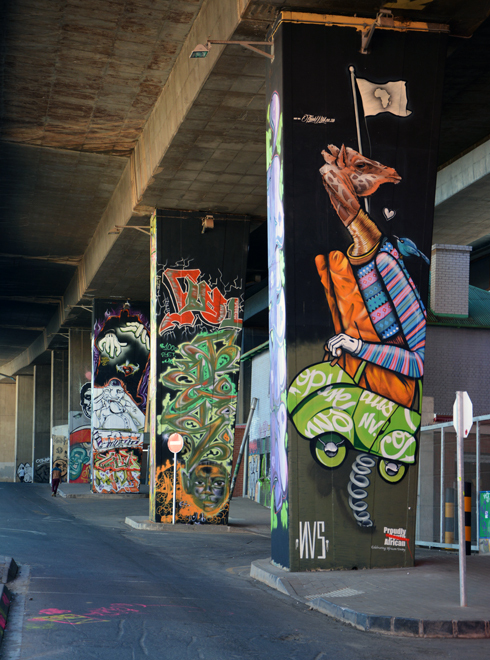 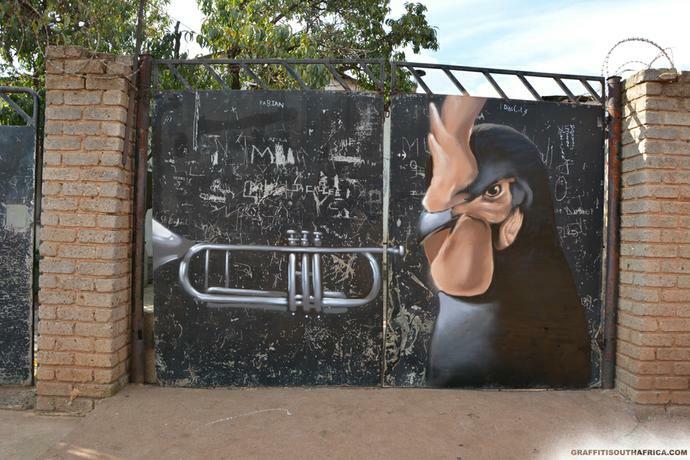 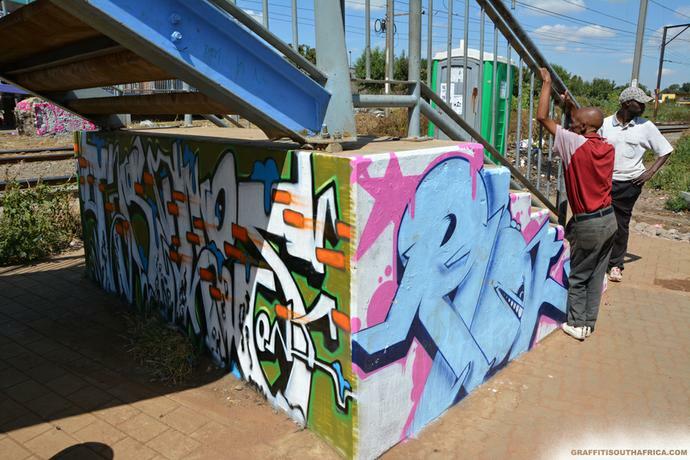 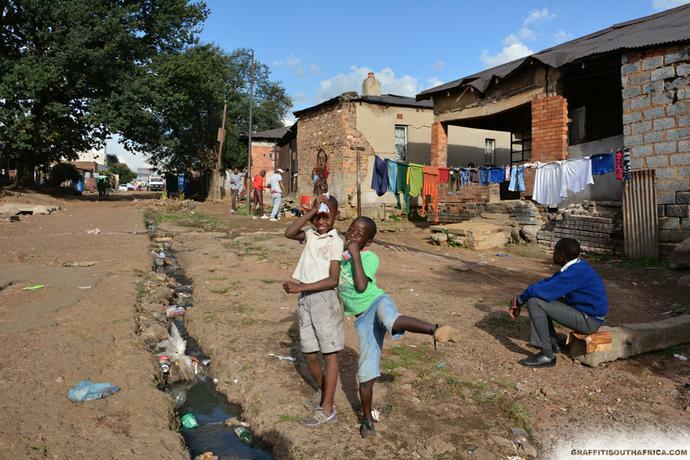 New artworks have been added to the Kliptown landscape this month. 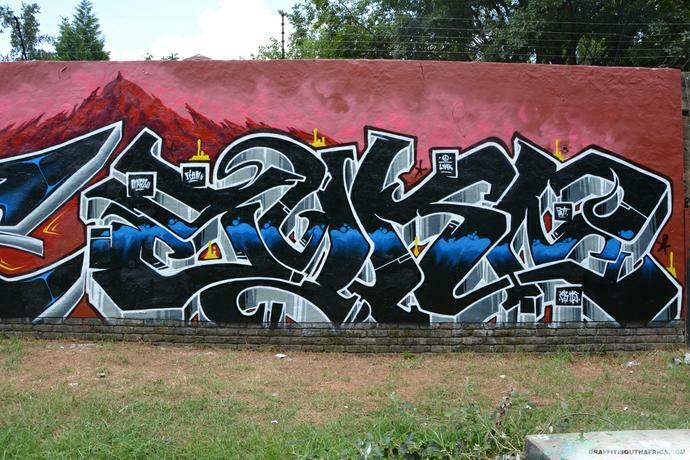 Below of some of these new pieces. 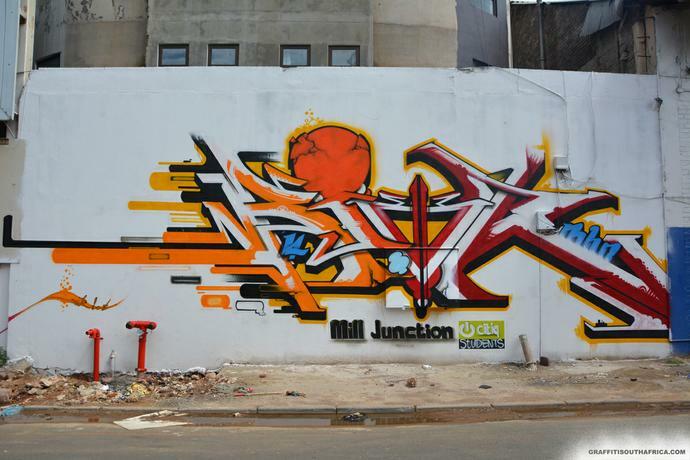 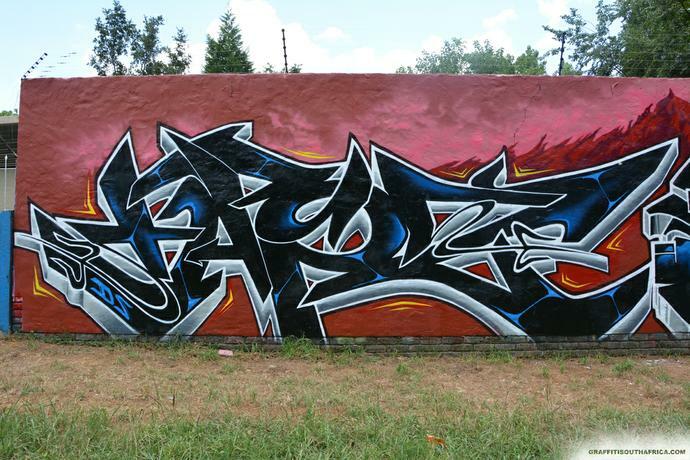 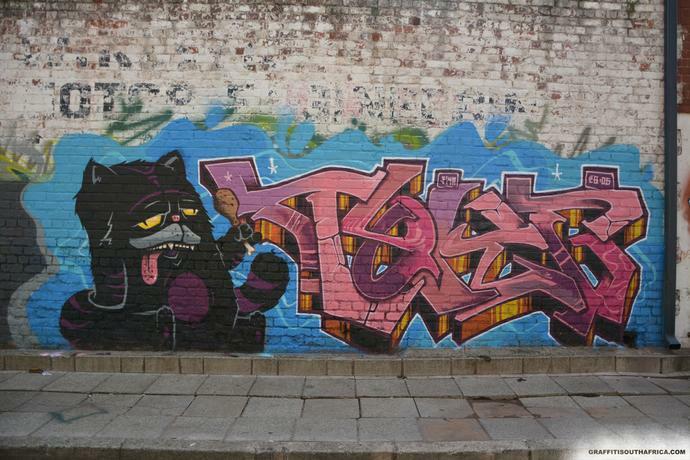 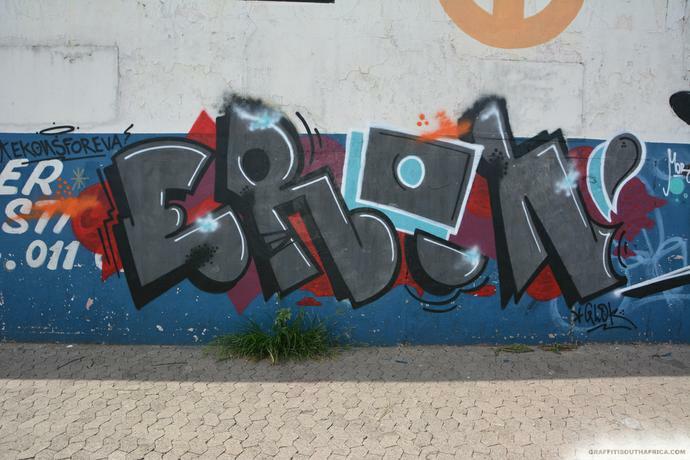 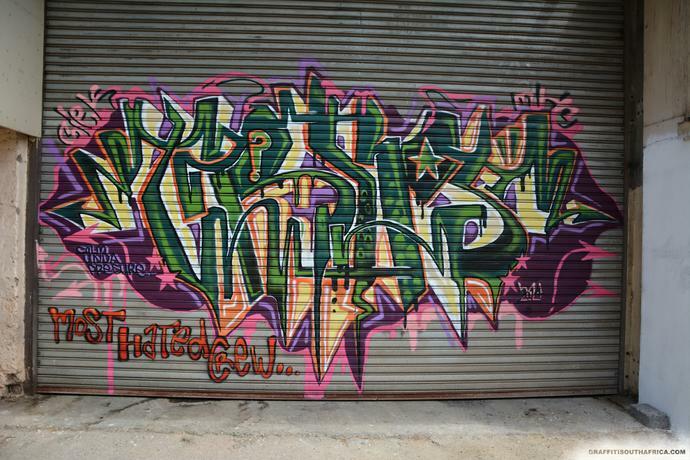 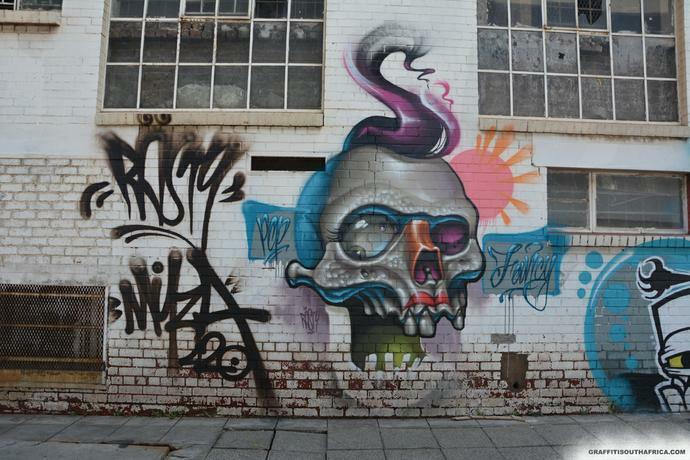 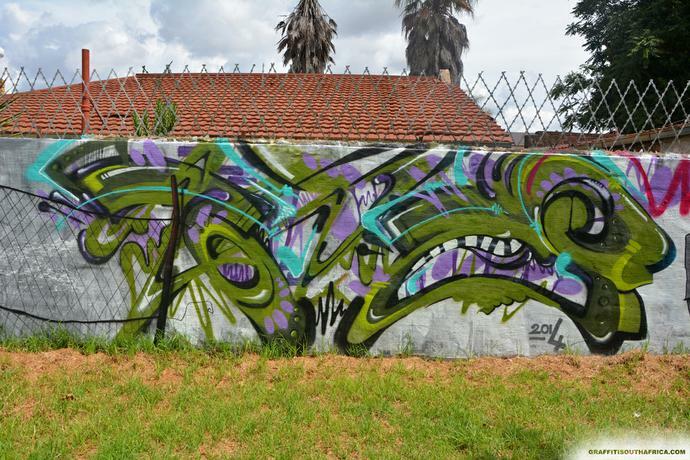 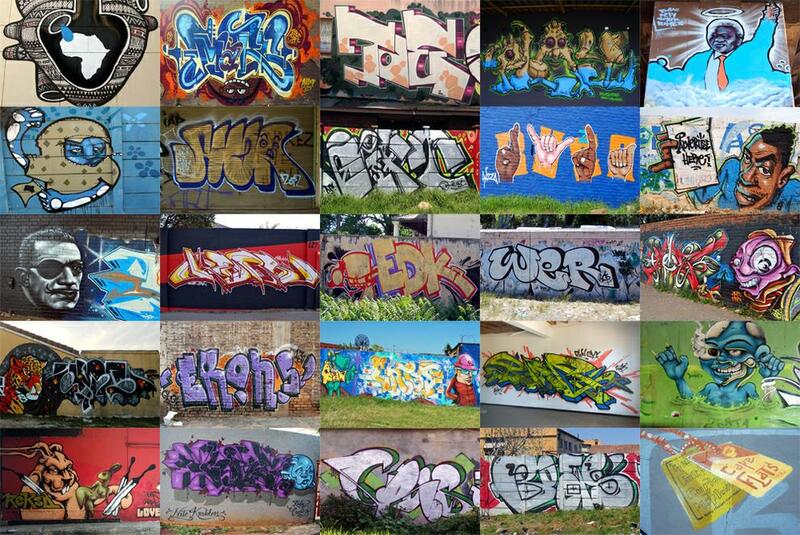 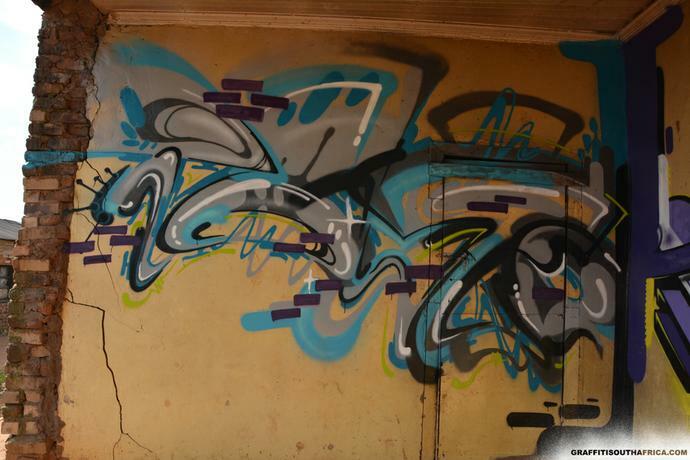 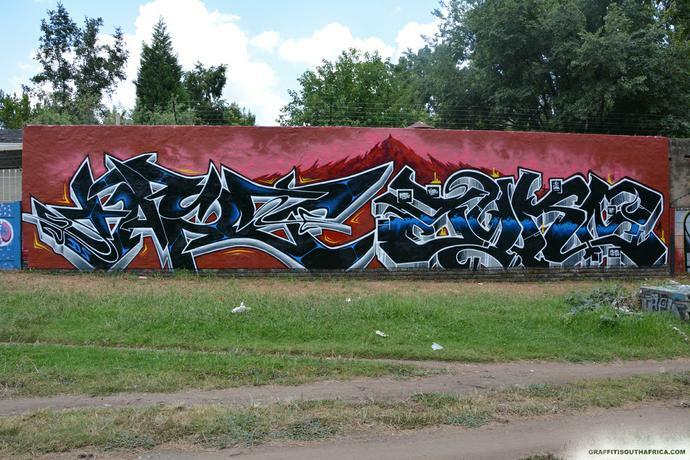 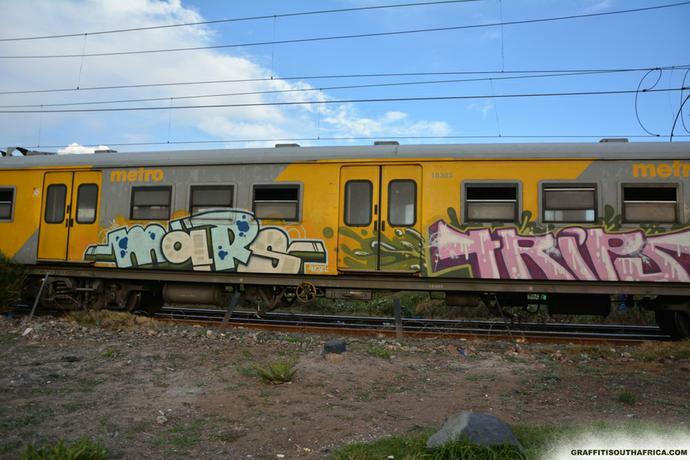 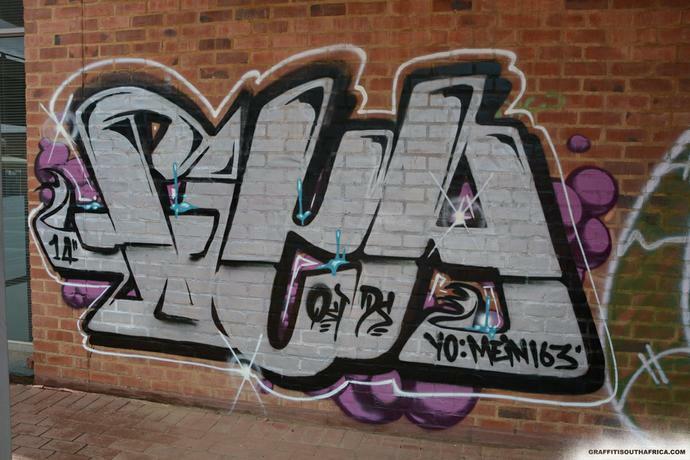 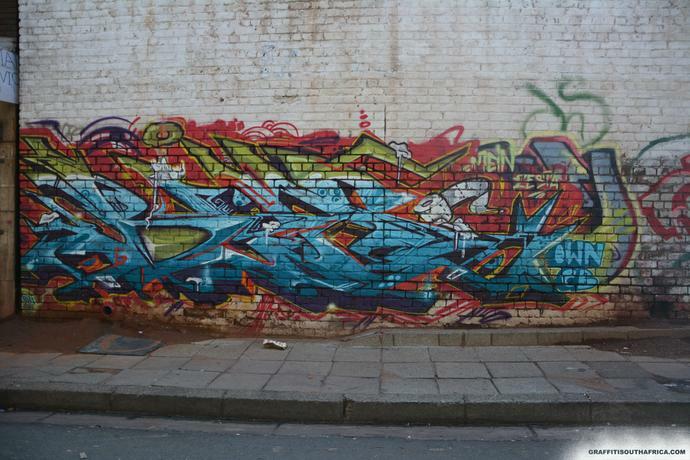 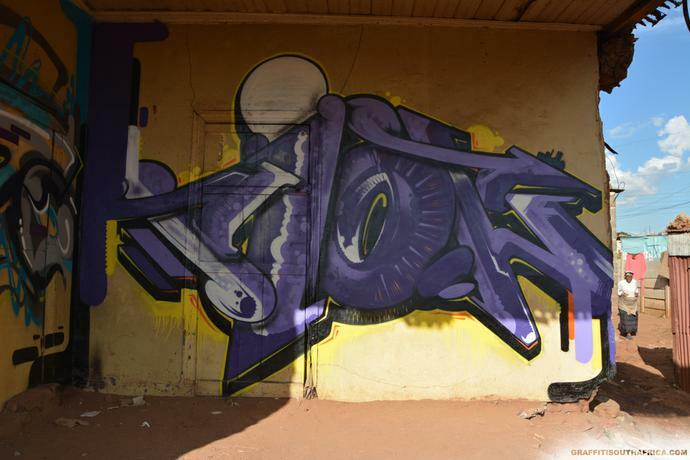 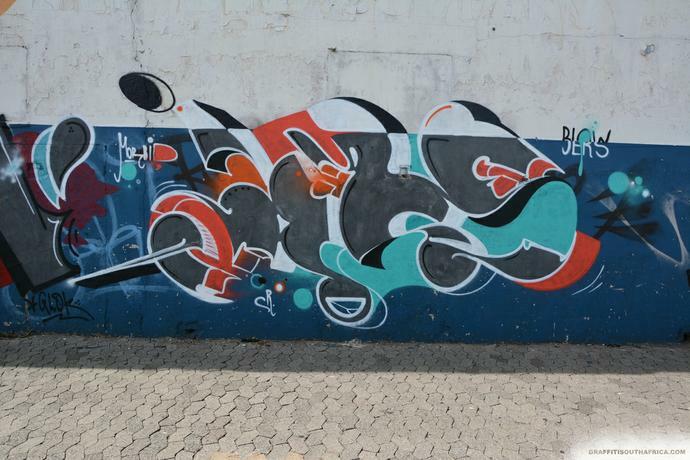 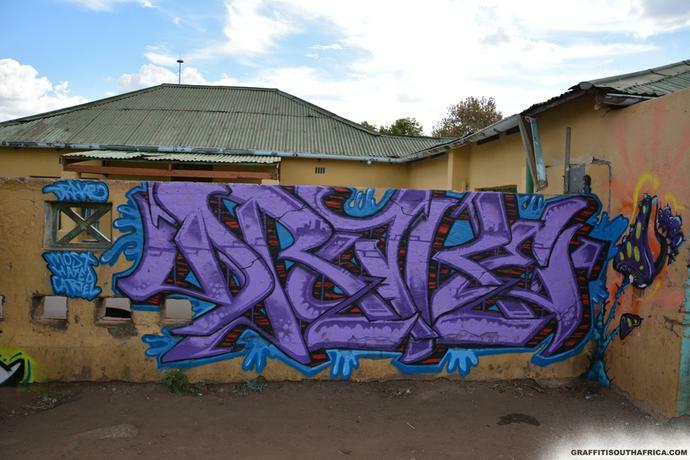 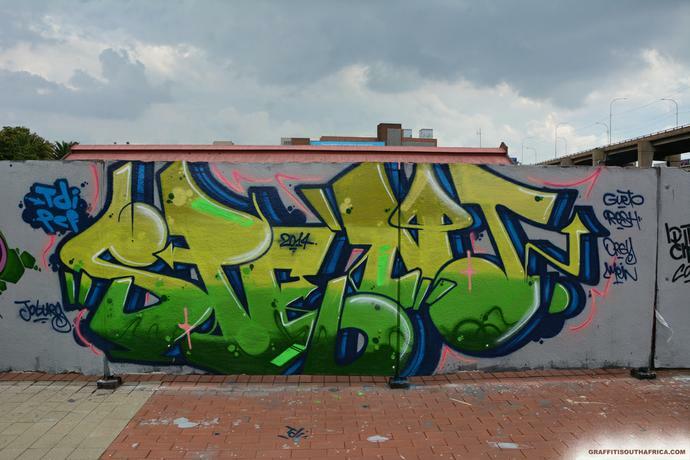 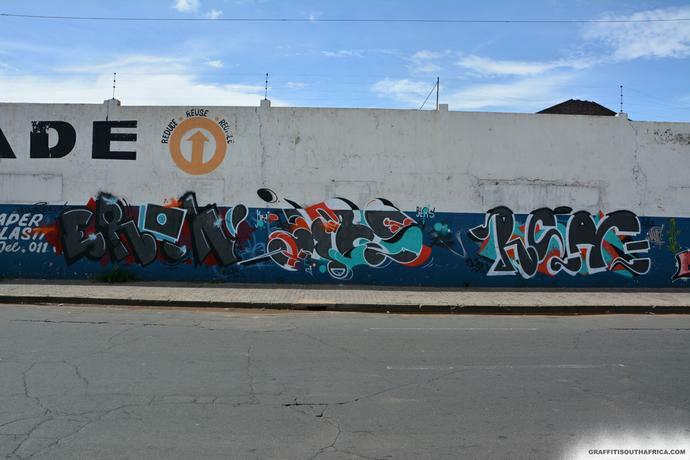 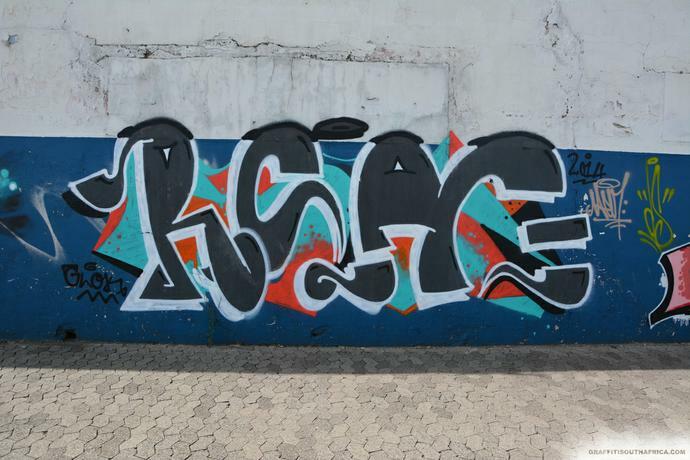 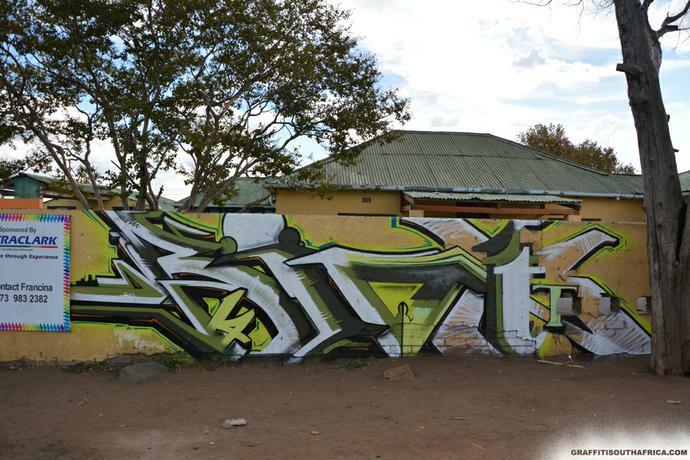 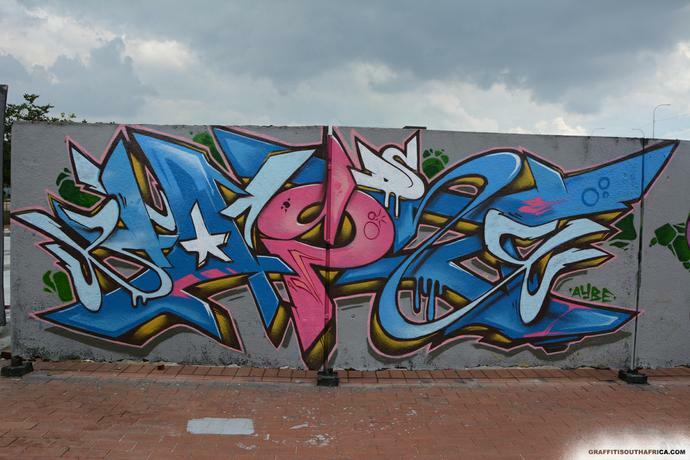 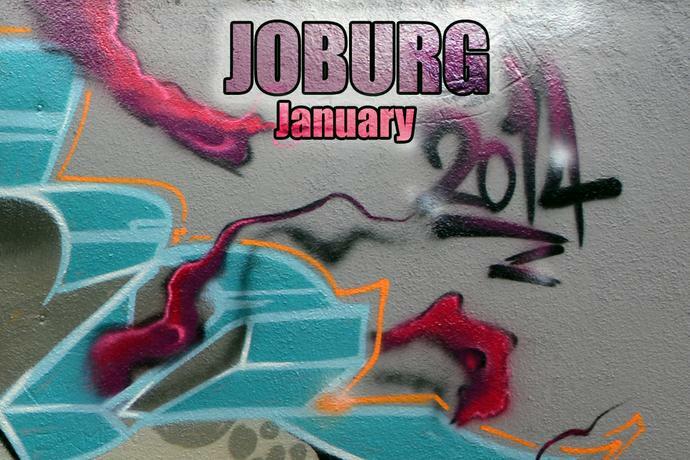 Rasty & Myza, Tapz & Tyke, Anser & Riot, Trips, Dekor & Tower, Bias, Tyke, Eron & Jers & Gasr, Tapz & Tyke & Spent (Angola), Mars, Fiya.